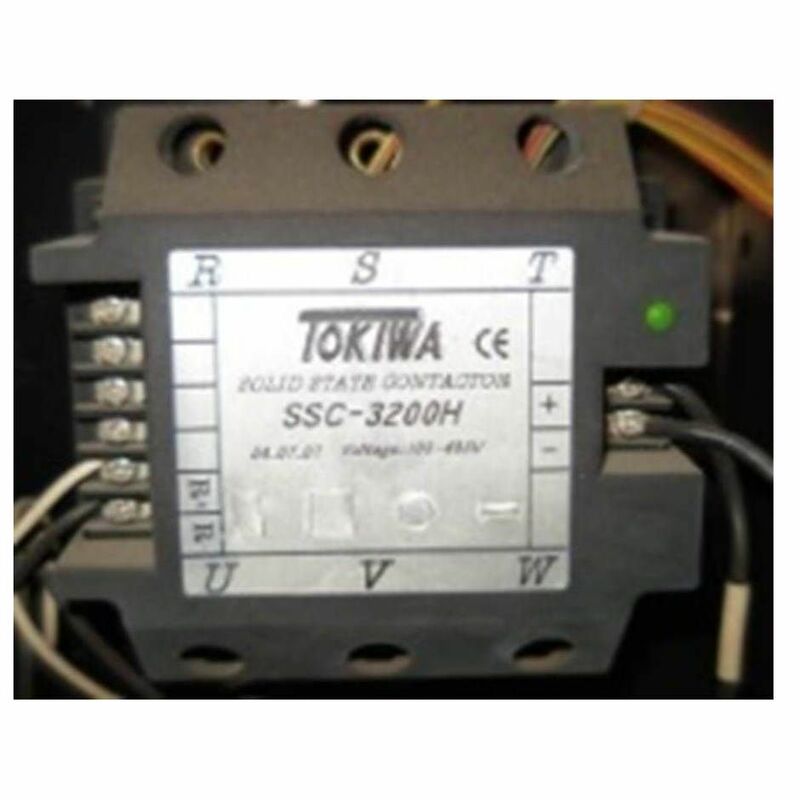 TOKIWA specializes in SSR solid state contactor R & D and production of the ultimate cost-effective products. DC control, isolated from AC power supply, easy wiring, no auxiliary power supply. Fan patented use of the way, greatly overcome the difficulties of maintenance is not easy. Patent of the Republic of China (New Type No. 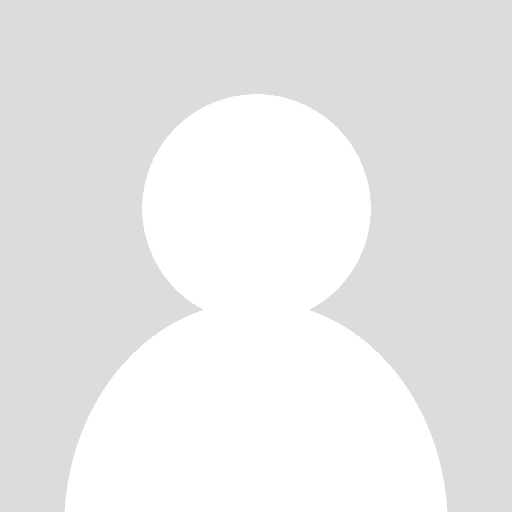 179602). The Republic of China patent (new type 220958, the new type M241939), counterfeit. Note: complex (with alarm function) connection and standard connection is different from the wiring, please note.